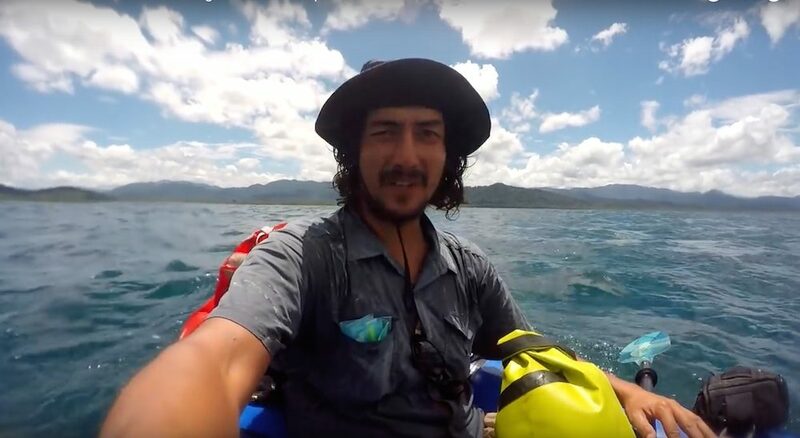 Episode 14 has Iohan crossing the ocean with an inflatable rubber boat for two weeks all the way to Colombia. Not much biking in this episode but spending time with the local Kuna people has been one of his best experiences in North America. Unfortunately most villages did not allow photos or videos but there is still enough to see. 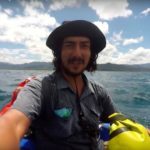 You can read Iohan’s blog series about his trips HERE.